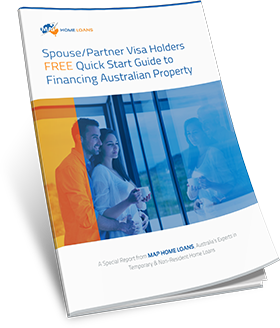 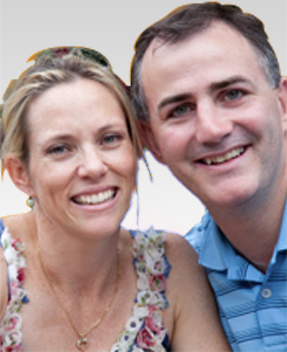 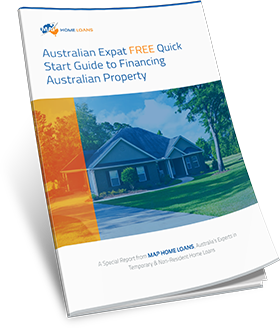 Author and Principal of MAP Home Loans, Craig Vaughan, is one of Australia’s leading mortgage brokers specialising in property finance for Temporary and Non-Residents of Australia (including Expats). 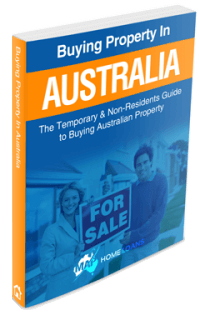 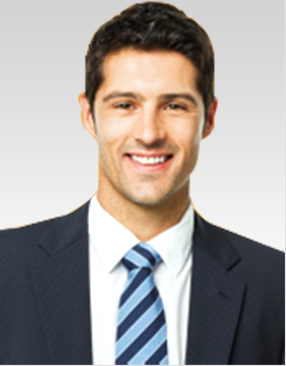 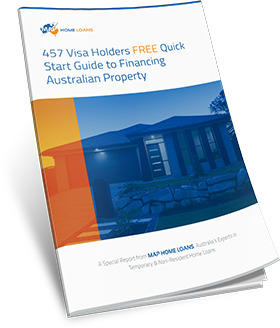 Achieving property finance without Australian residency can be very difficult because most banks enforce a stricter lending policy. 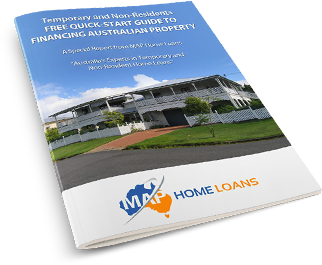 However, Craig has developed proven processes that allow Temporary and Non-Residents to obtain home loans at good rates, with as little as 5% deposit.